Under the sea, down where it’s wetter, down where it’s better, under the sea – YES, you know where we’re going with this; it’s time to go Scuba Diving! And wow, what an incredible underwater experience it will be. 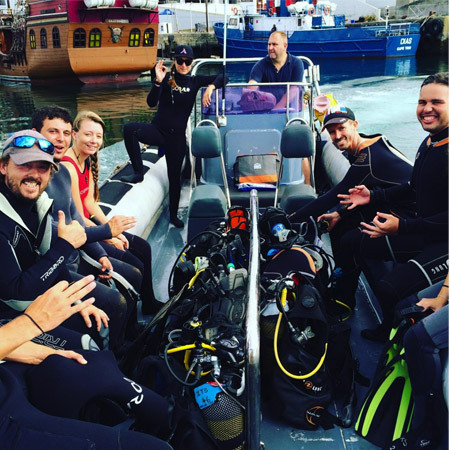 Going Scuba Diving in the turquoise Cape Town waters is truly an experience unlike any other and one you just can’t miss out on. 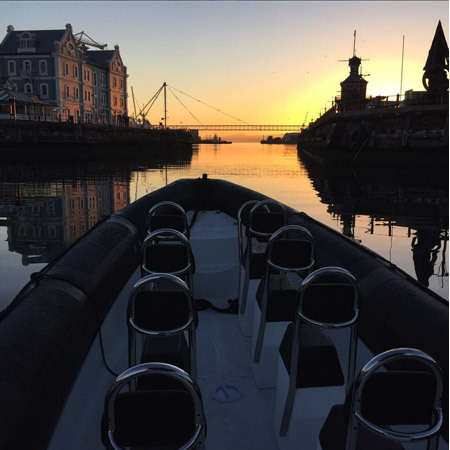 The spectacular water of the Mother City is known for some incredible dive sights, from shipwrecks to kelp forest dives and not to mention diving with cow sharks and seals, the world below the Cape Town surface is one that should definitely be discovered and explored by anyone and everyone that gets the opportunity to – and that should be you too! So, why exactly should you go Scuba diving? Ever hear the saying you should spend your time and money on experiences and not things? Well, it’s so true! And going Scuba diving in Cape Town is one such experience that you will treasure forever. But, just in case here are a couple more reasons exactly why you should do it: You get to see and experience things you cannot imagine ever existed. 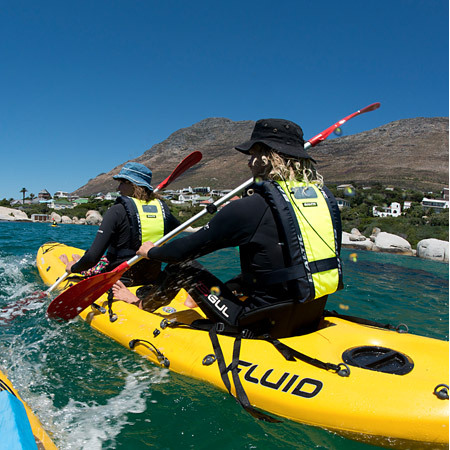 Colours, patterns, wildlife and various species of fish and marine life all around you – the Cape Town Ocean is a treasure chest waiting to be uncovered. You get to discover the unknown, and for many the untraveled. Have you ever stopped to think that the ocean covers approximately 71% of the earth’s surface – therefore you haven’t truly travelled the world until you’ve been underwater, don’t you agree? It truly is a whole new world, there’s no denying that! People are often intimidated by scuba diving and therefore shy away from doing it. But there’s absolutely no reason to be. Scuba diving actually doesn’t require any prior training or experience – all you need to be able to do is swim and breathe, seems easy enough! And you don’t even have to be an expert swimmer, as long as you’re comfortable in the water, you’re good to go! And finally, once you’ve gone scuba diving you can officially call yourself a scuba diver – and that sounds pretty cool, like you’re part of a secret society cool. 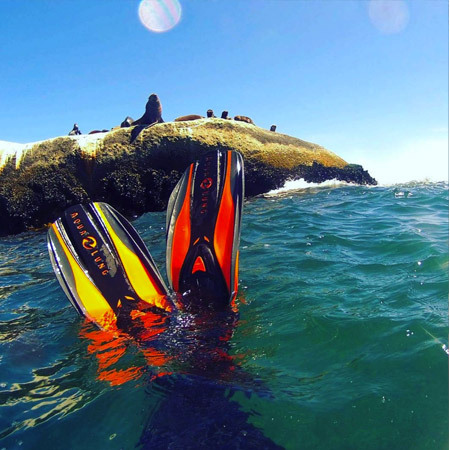 Plus you’ll fall completely head-over-heels in love with the Cape Town underwater world, we guarantee it! 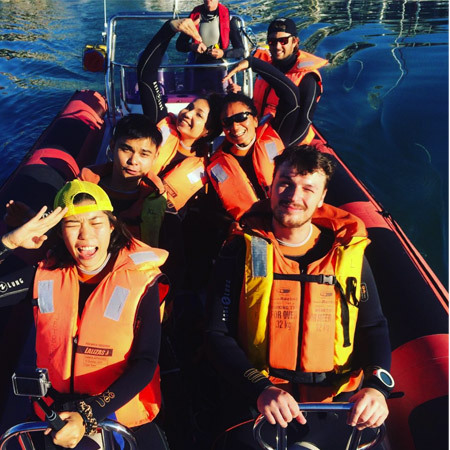 Summer Diving: Atlantic Seaboard (October to February): The average water temperatures during the summer diving season is approximately 13 degree, but remember you will have a dry suit on so it might as well be 30 degree. During summer diving its best to explore the beautiful reefs, kelp forests and shipwreck dives, both shore and boat based. 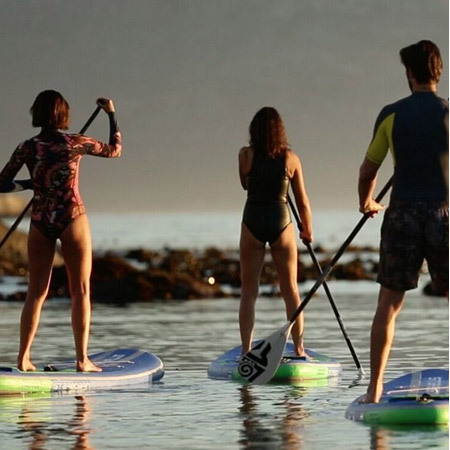 These are all incredible options and any one of them will ensure an experience of a lifetime! Winter Diving: False Bay (March to September): The average water temperatures during the winter diving season is between 12 – 18 degrees. 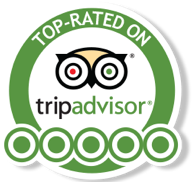 This is an excellent time for shore dive sites, deeper reefs and wreck dives accessed by boat. As with surfing in False Bay, scuba diving is best in the winter when the northwester blows which improves the visibility (up to 15m). 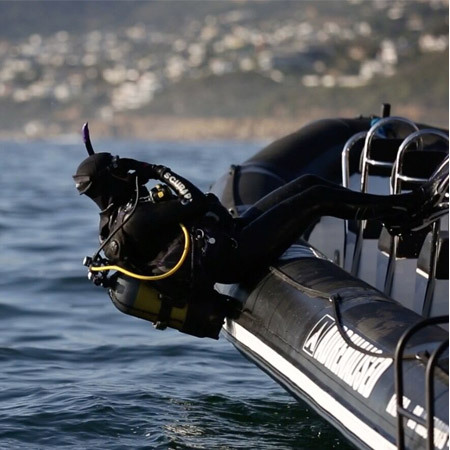 Going Scuba Diving is something you absolutely MUST experience while in Cape Town, there simply is no other option. So go, get your scuba dive on, and don’t wait a single second longer!